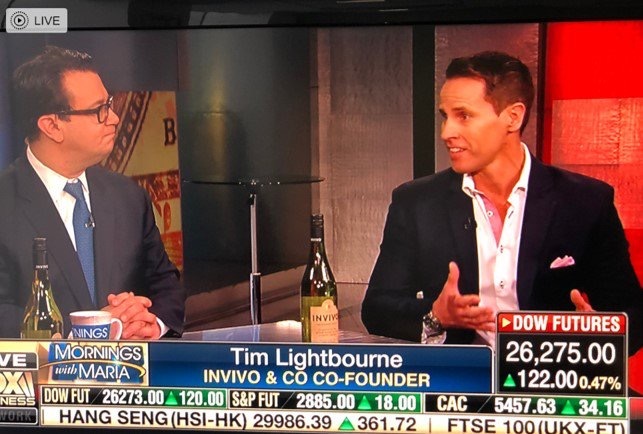 Invivo & Co co-founder Tim Lightbourne was invited to speak on US TV with Fox Business about the upcoming Sarah Jessica Parker collaboration. Tim and Rob Cameron were in the US meeting with Sarah Jessica to work on the collaboration. We’ll have more to share you about this soon.